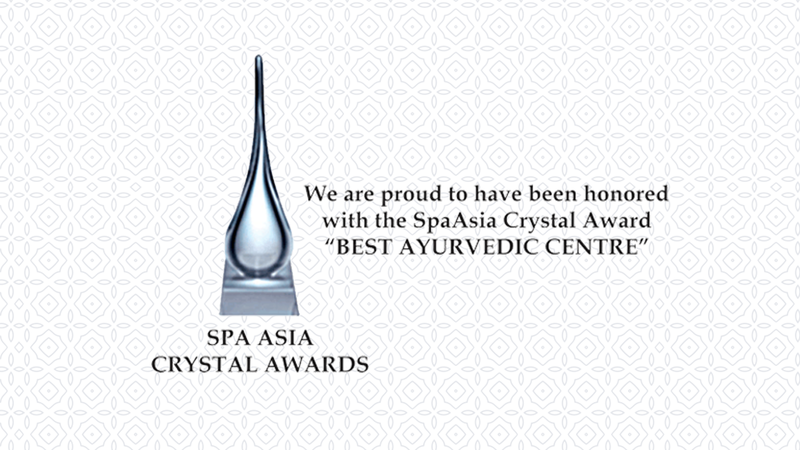 The Spa Asia Crystal Award is an annual event to recognize and honor the best of the spa and wellness industry in the whole of Asia. 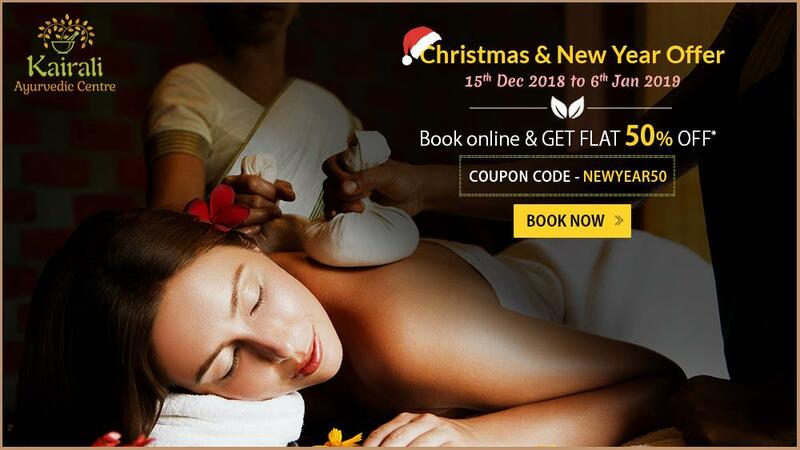 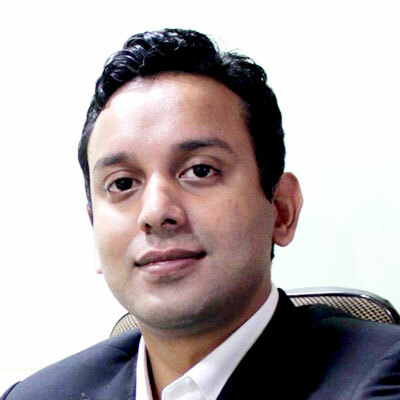 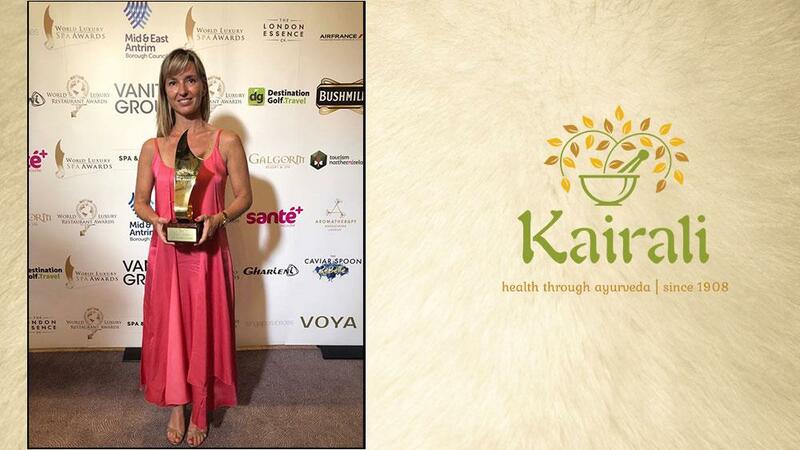 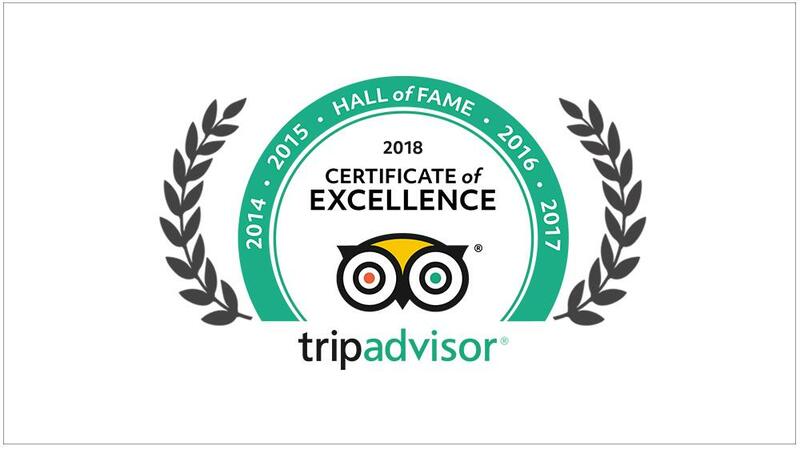 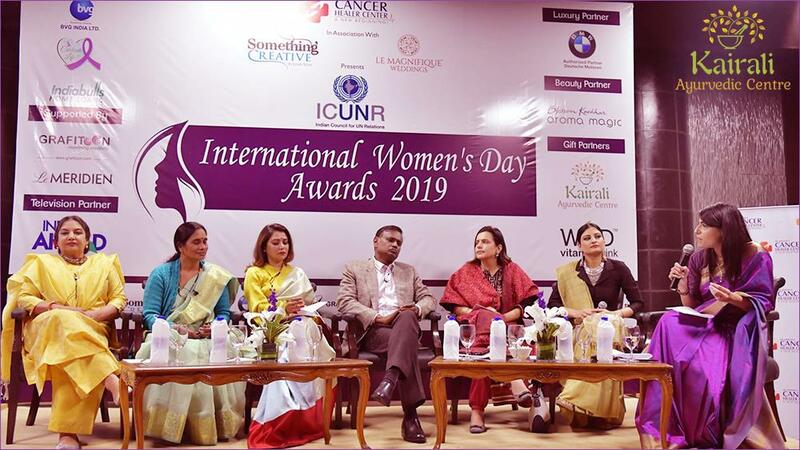 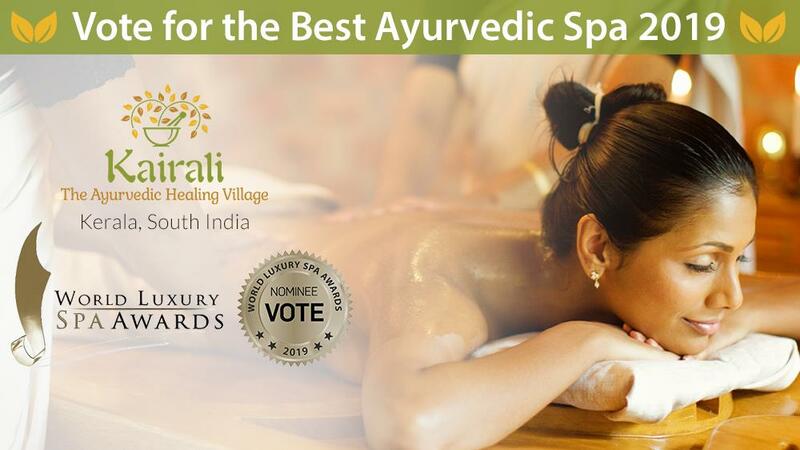 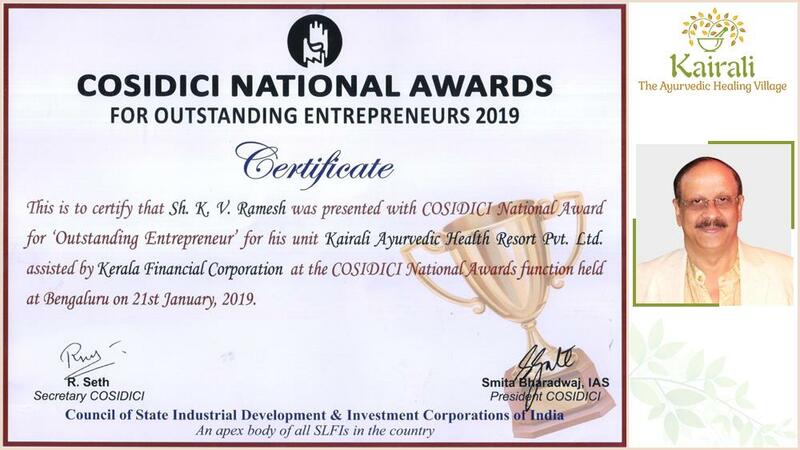 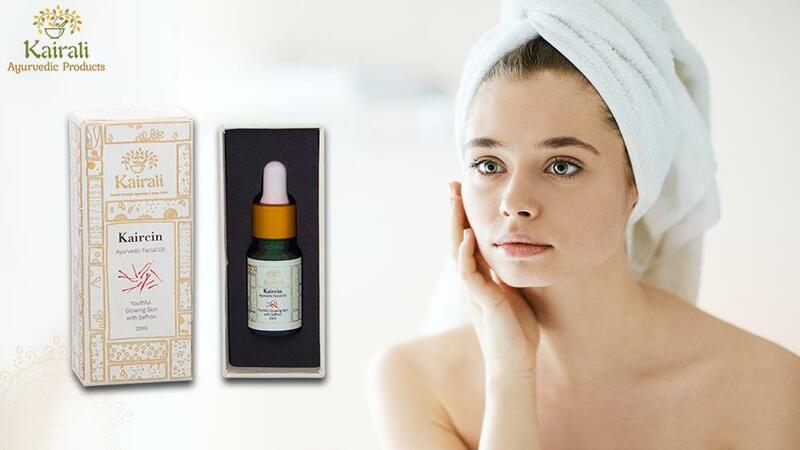 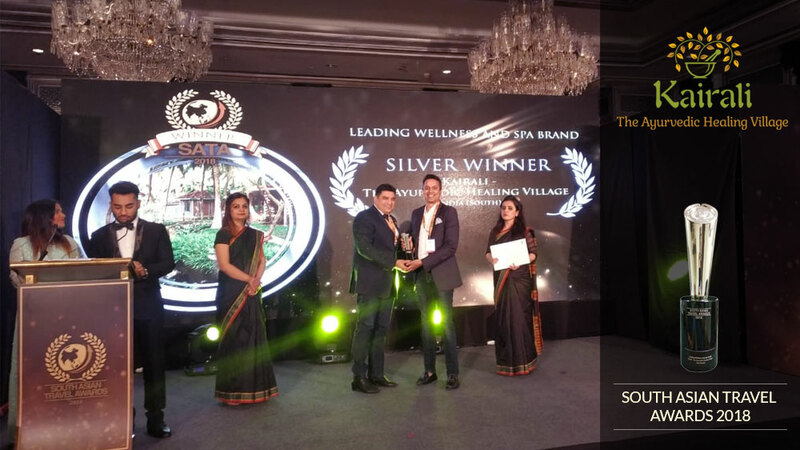 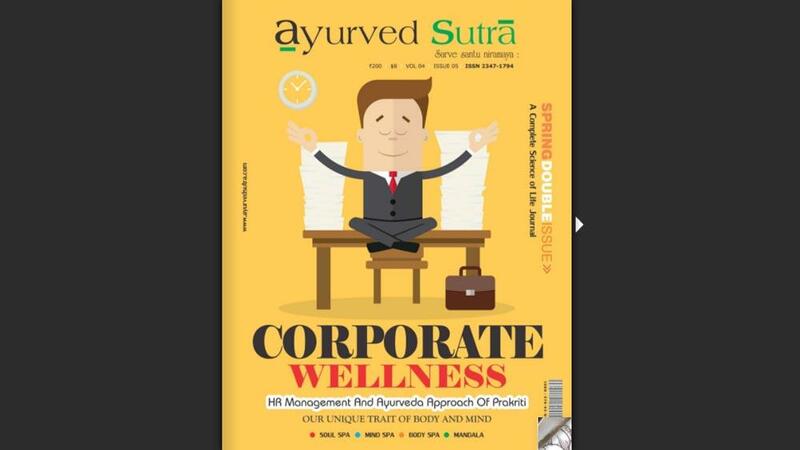 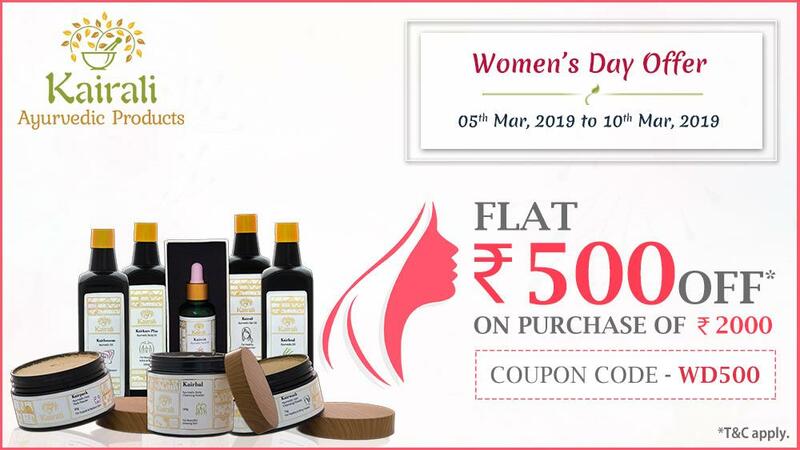 Awarding brands and properties in various categories of wellness this is a very sought after and prestigious award for wellness and spa industry. 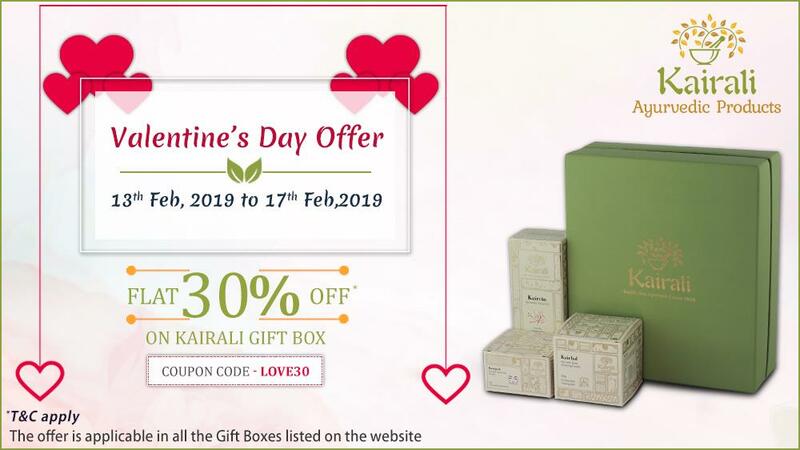 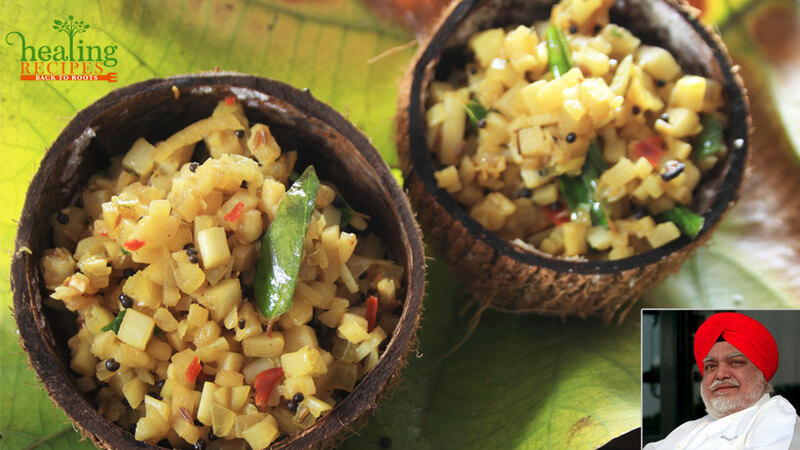 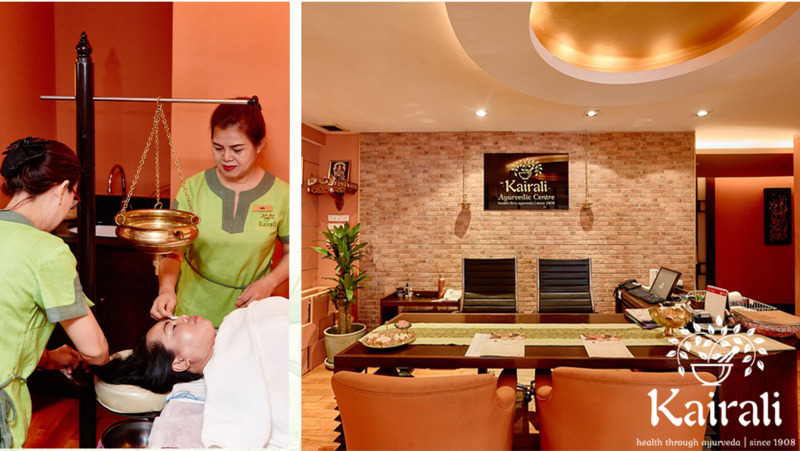 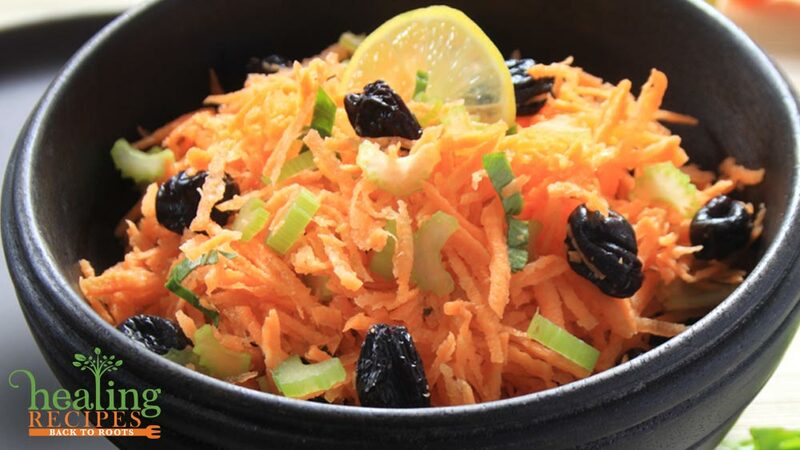 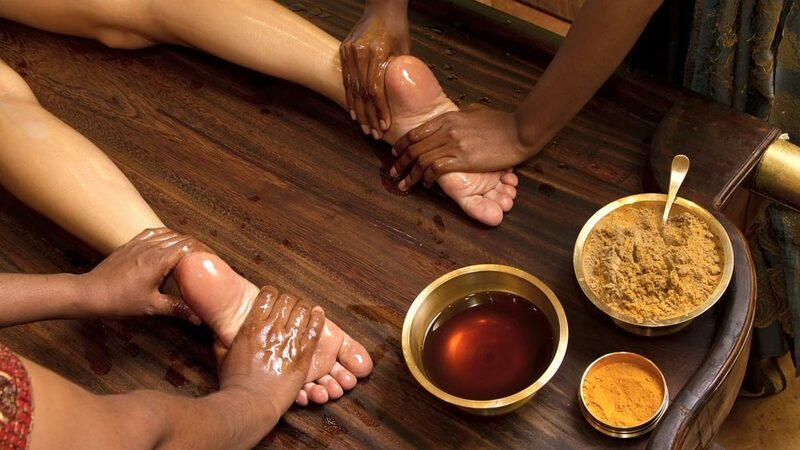 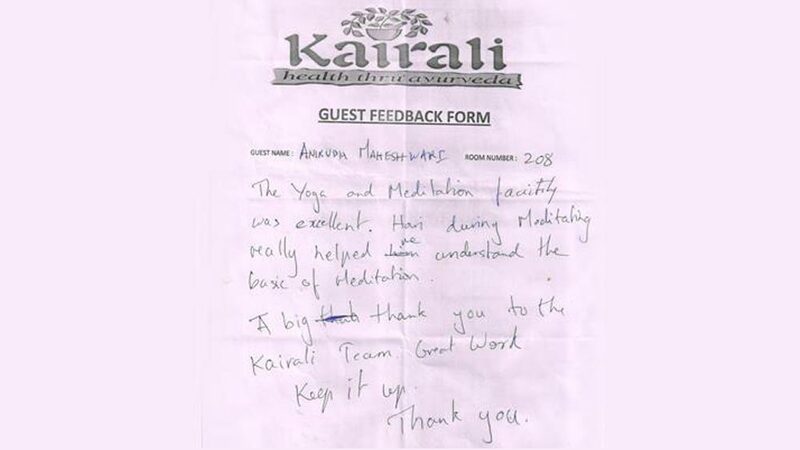 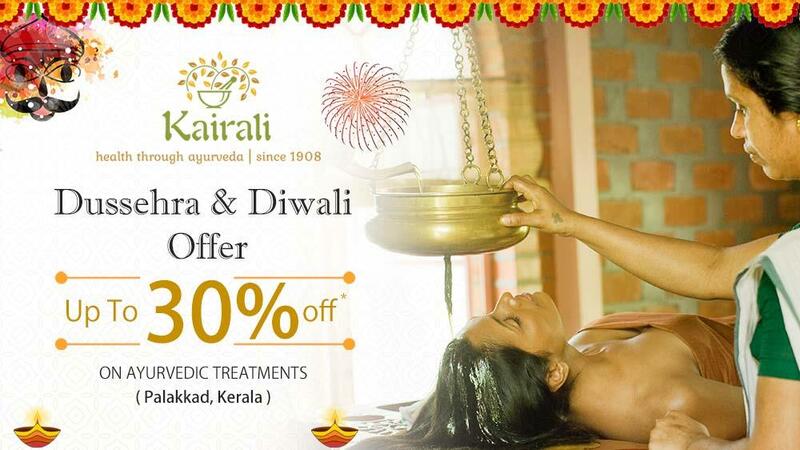 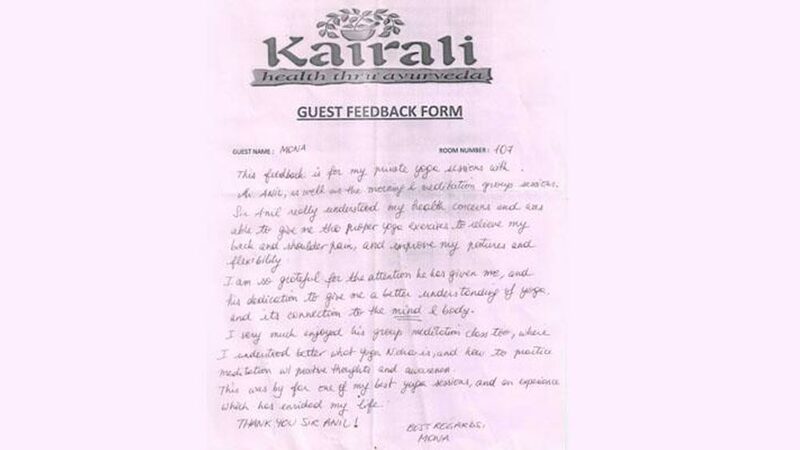 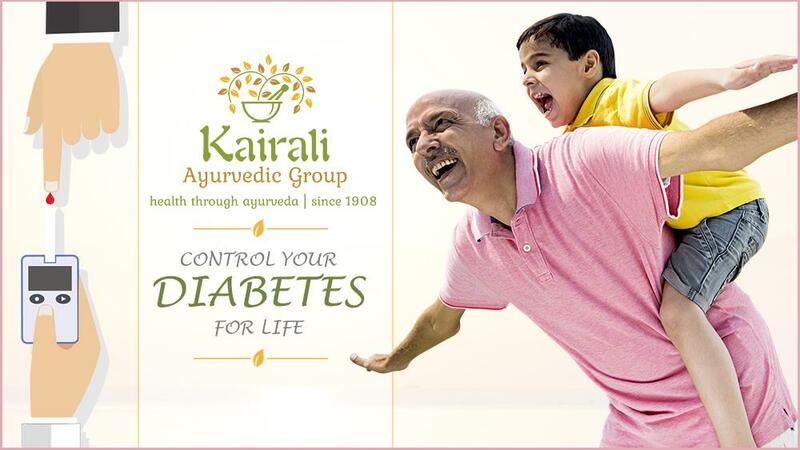 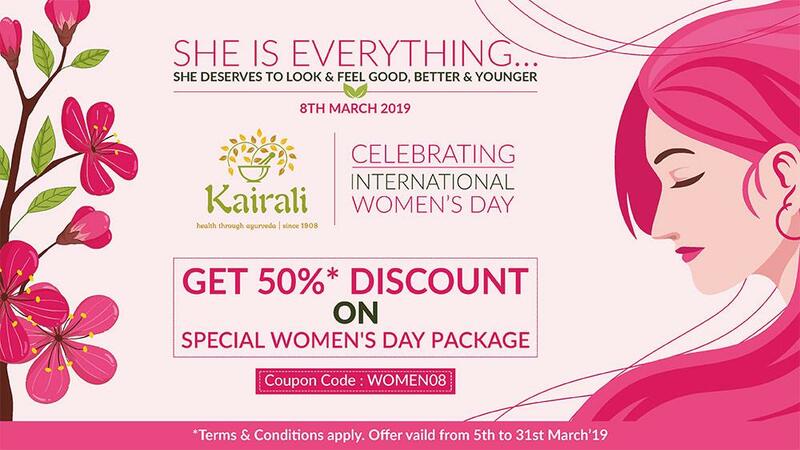 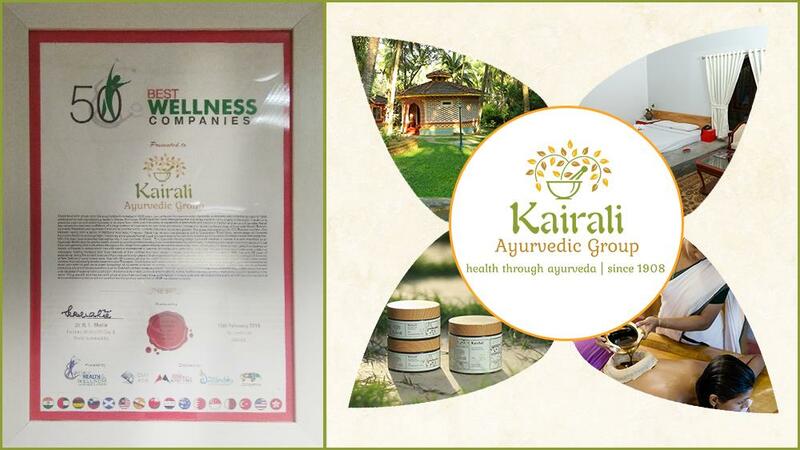 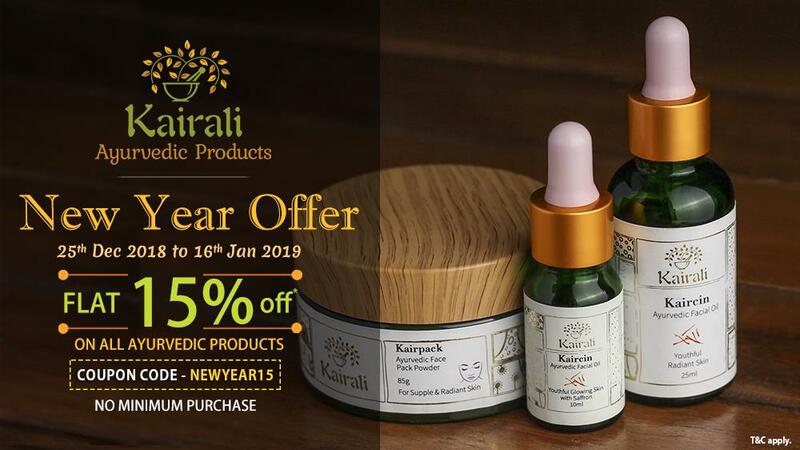 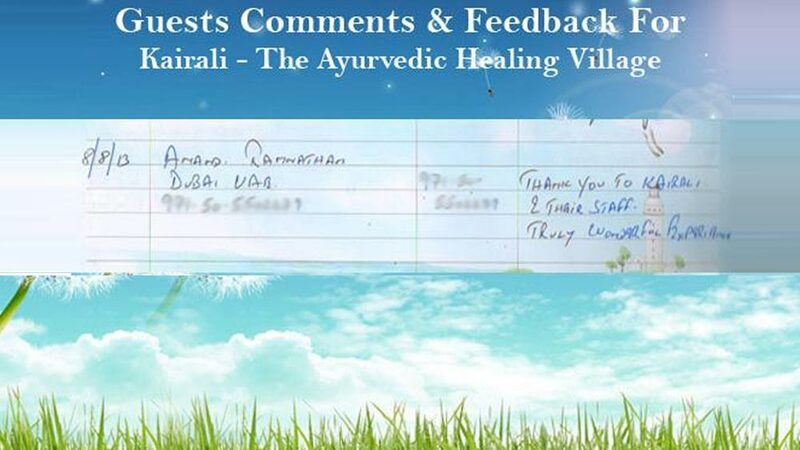 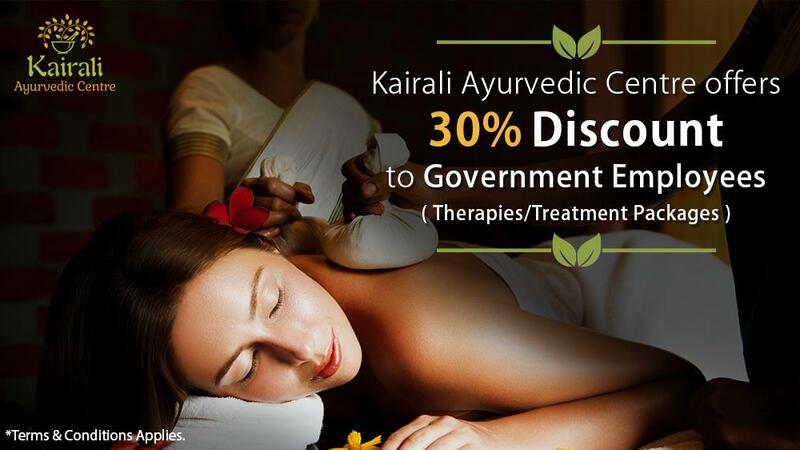 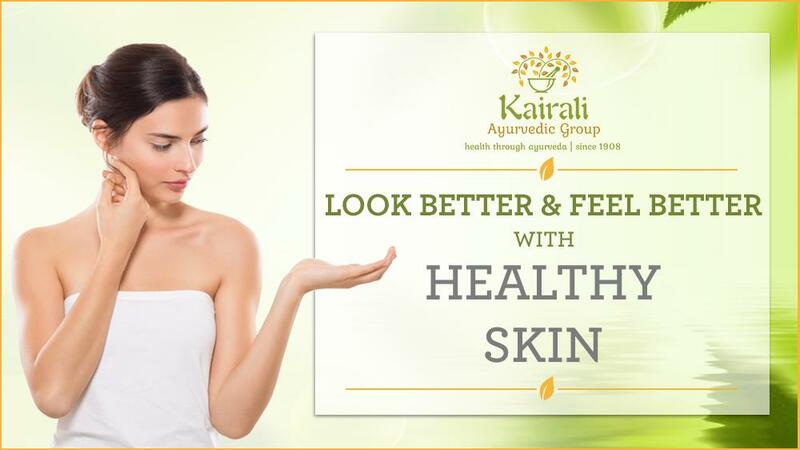 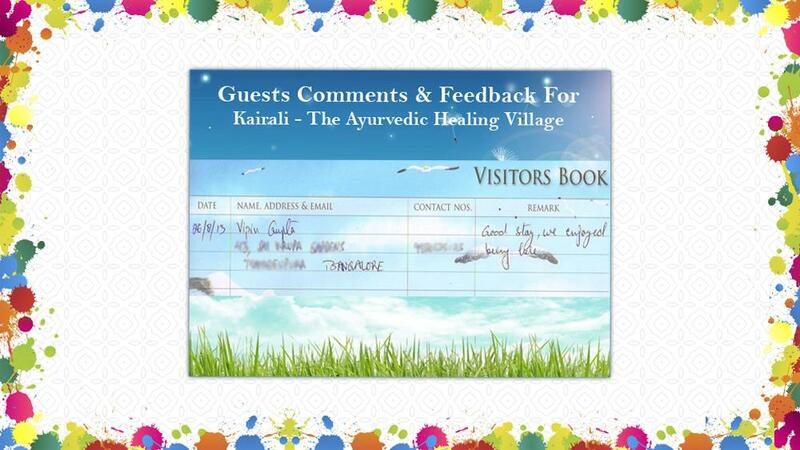 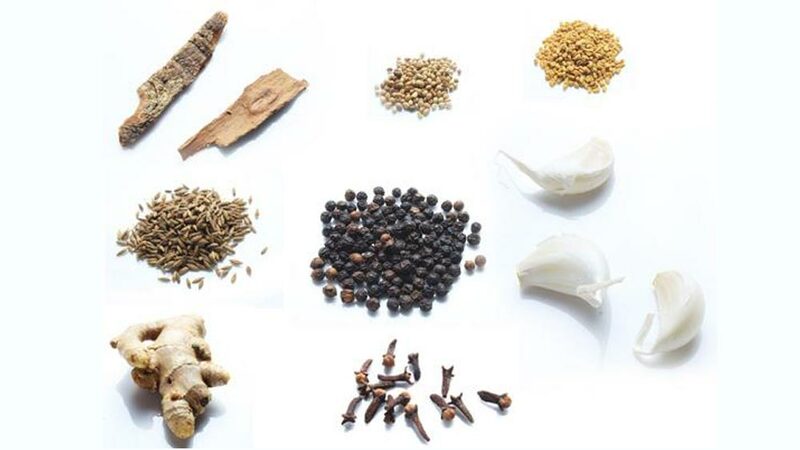 At Kairali- The Ayurvedic Healing Village we create a complete holistic wellness experience for all our guests so that they feel nurtured and cared for throughout their stay. 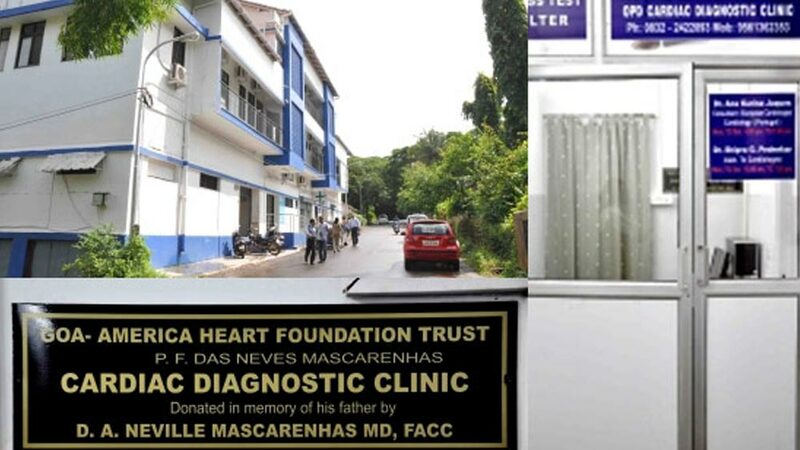 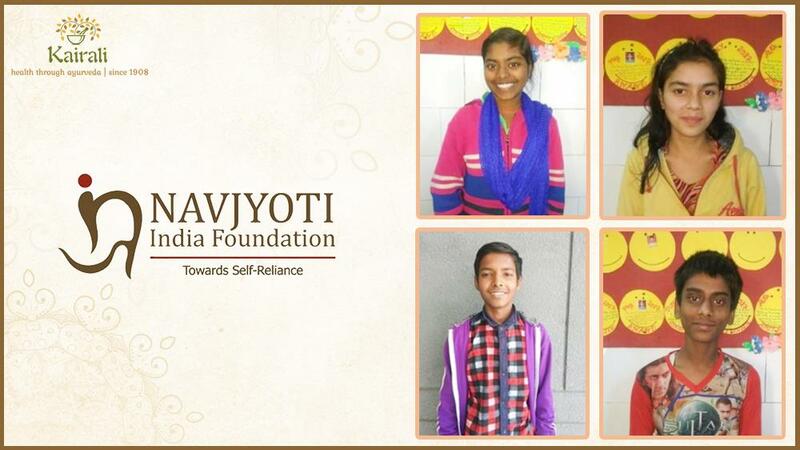 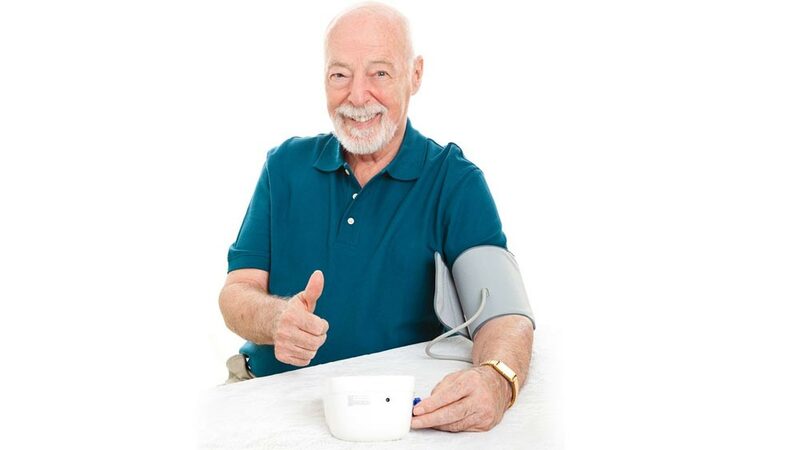 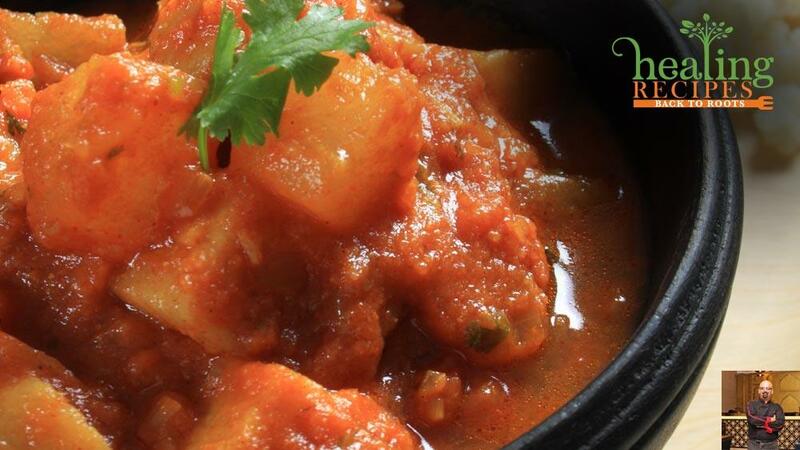 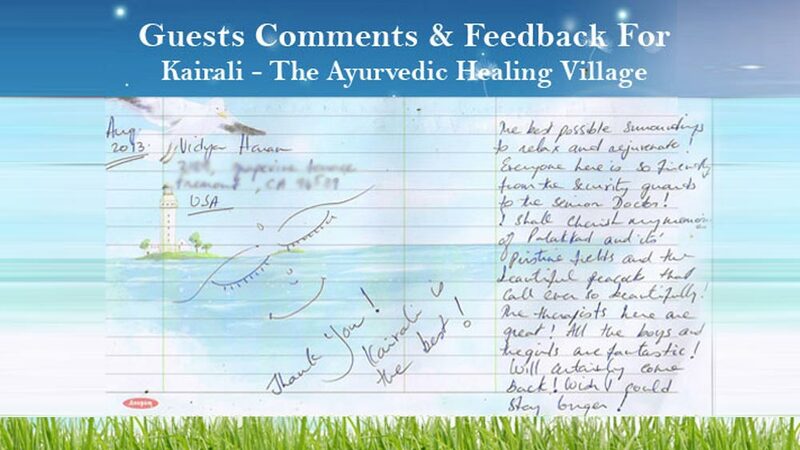 Here the guests are provided with a life-enriching experience that lasts with them for a long time. 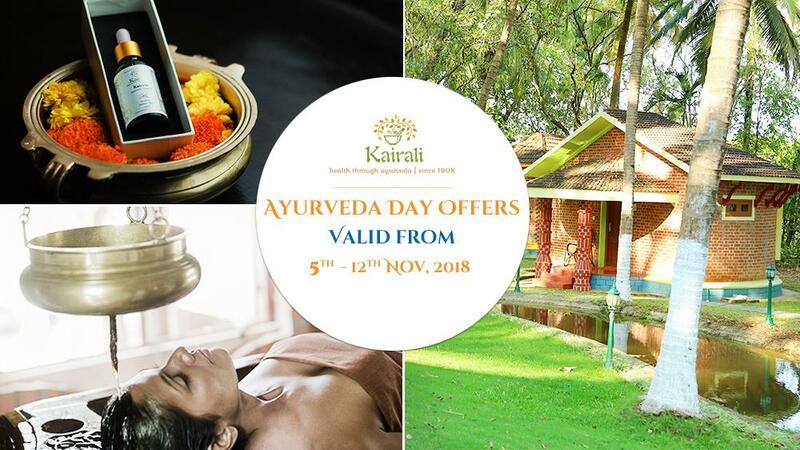 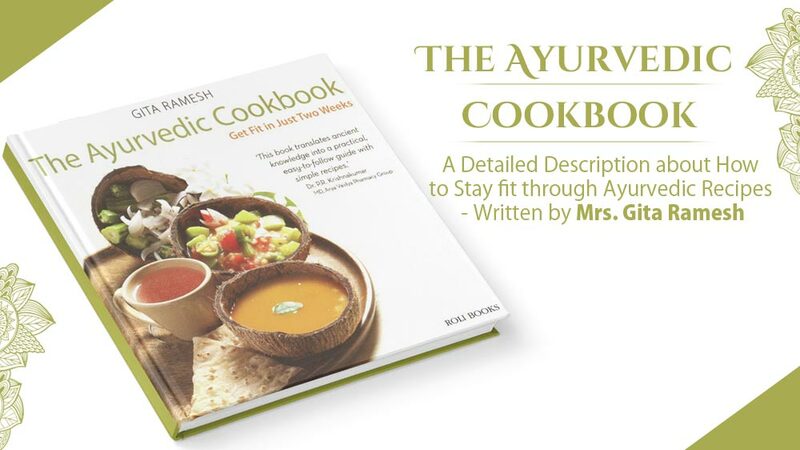 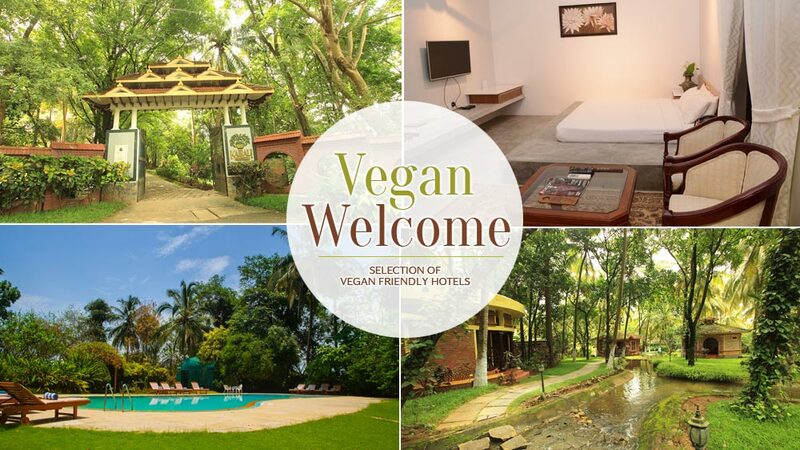 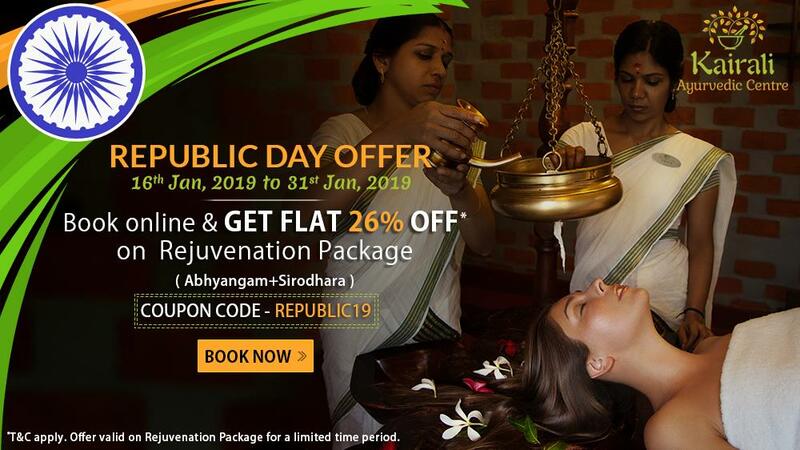 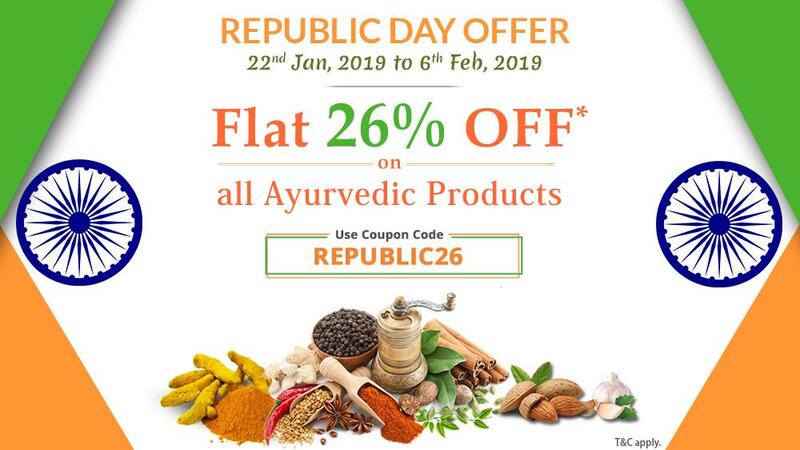 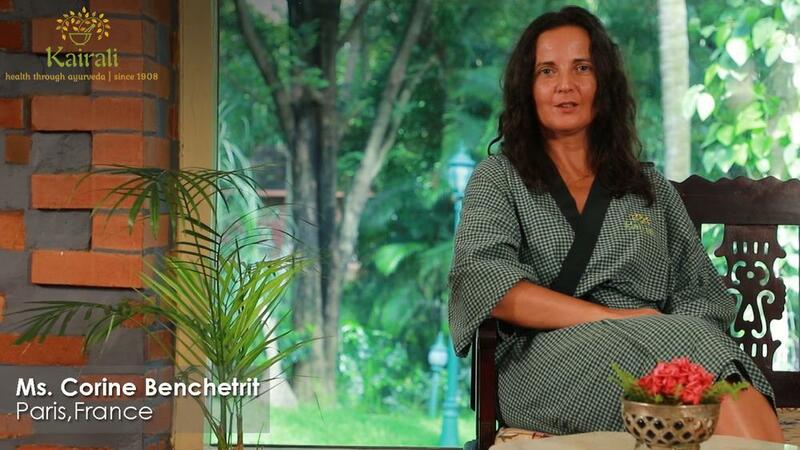 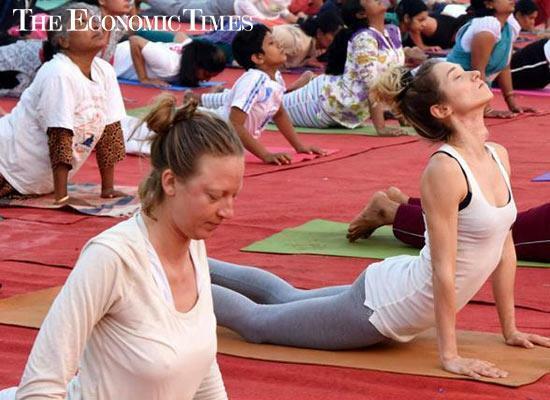 This tranquil and serene retreat in the backyard of Palakkad attracts people from all across the globe who have faith in the healing power of ancient Ayurveda and it is considered as one of the India’s foremost Ayurvedic Retreat. 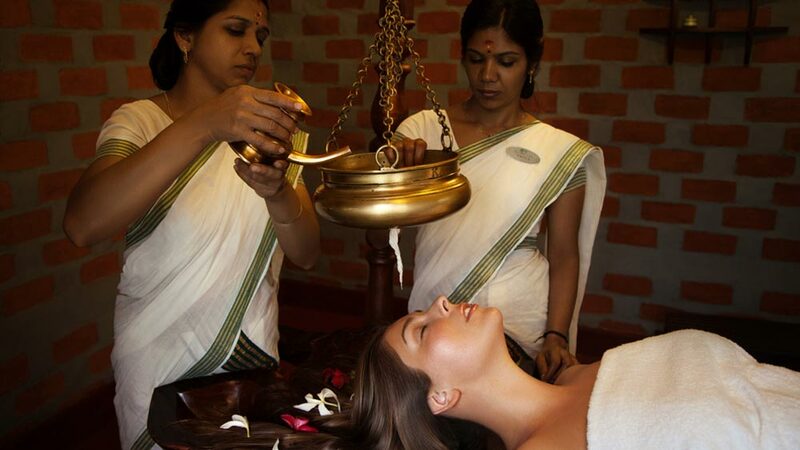 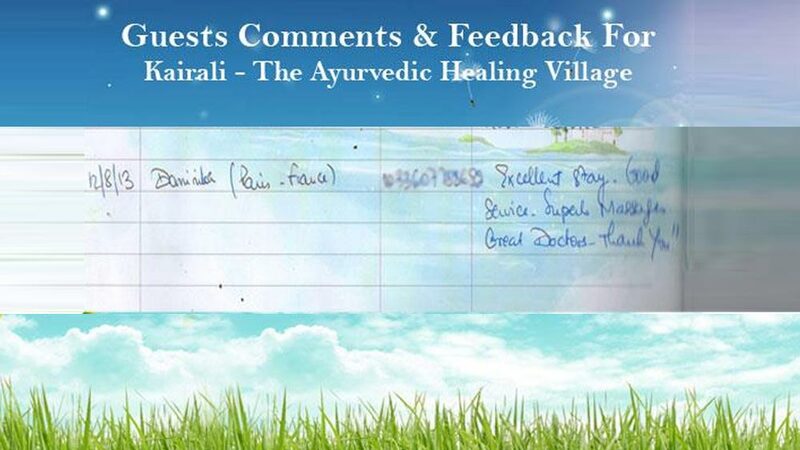 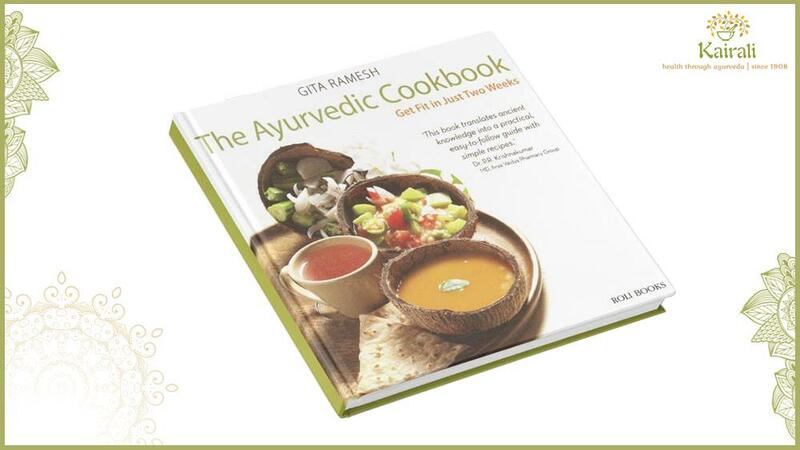 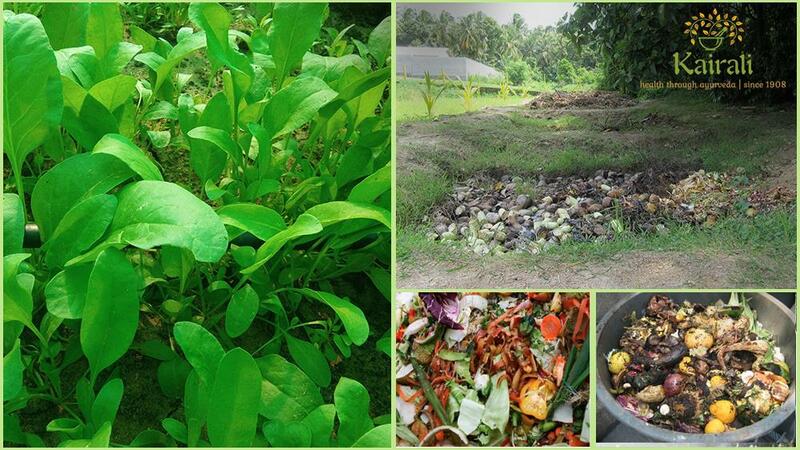 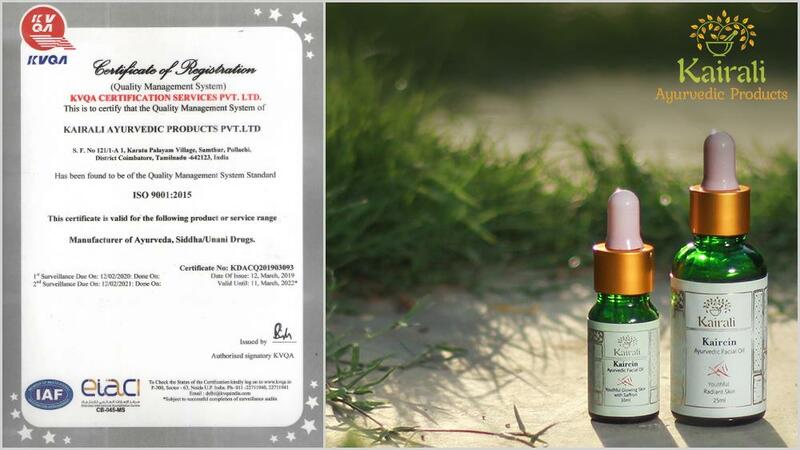 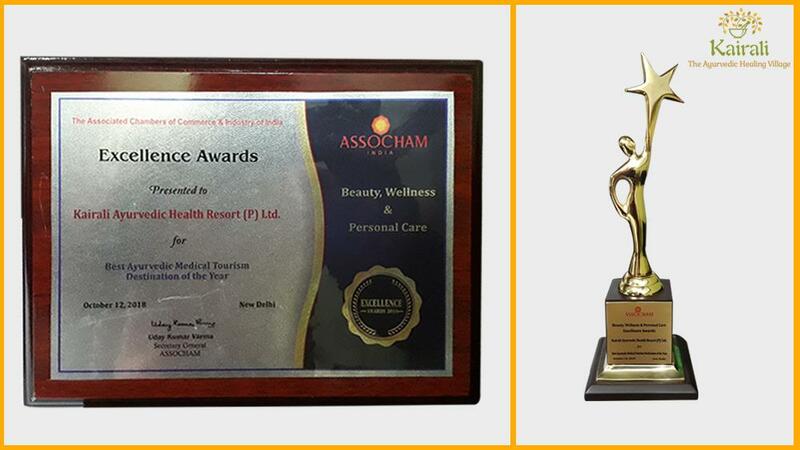 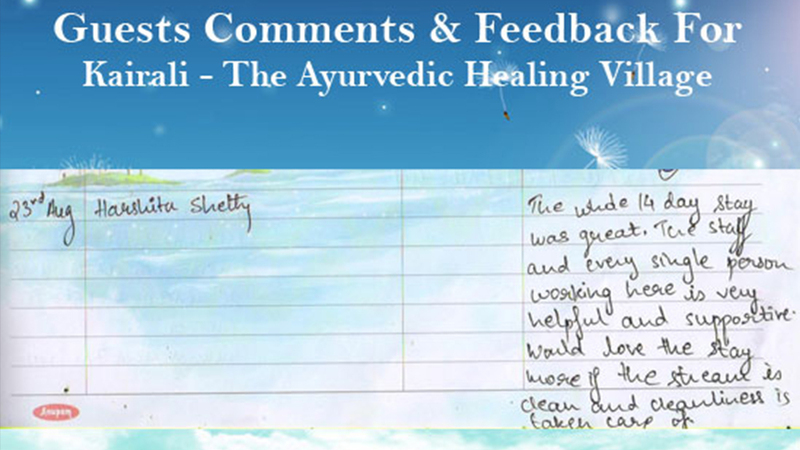 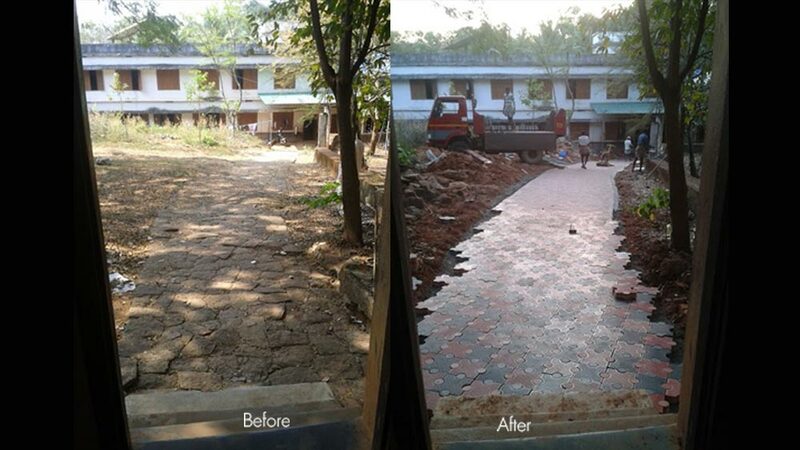 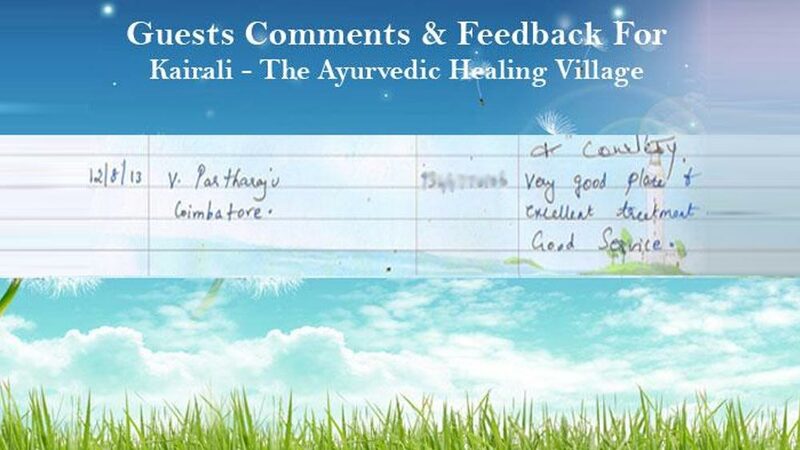 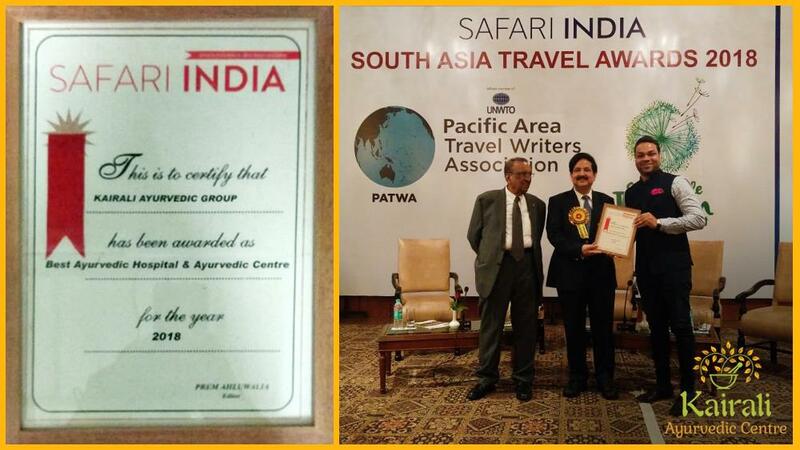 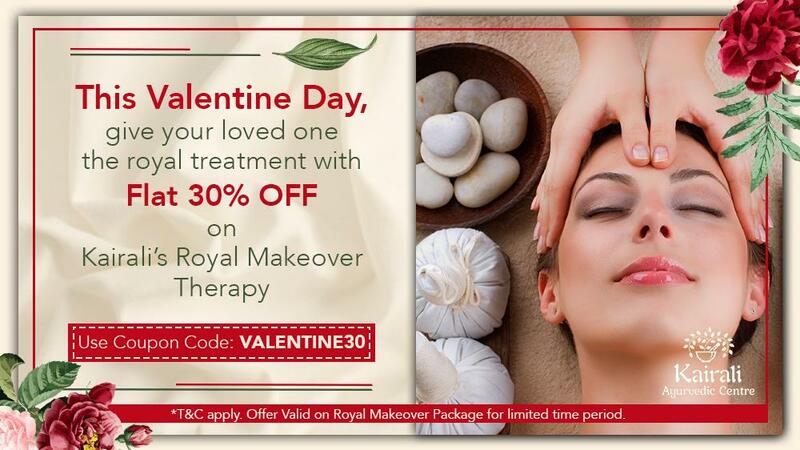 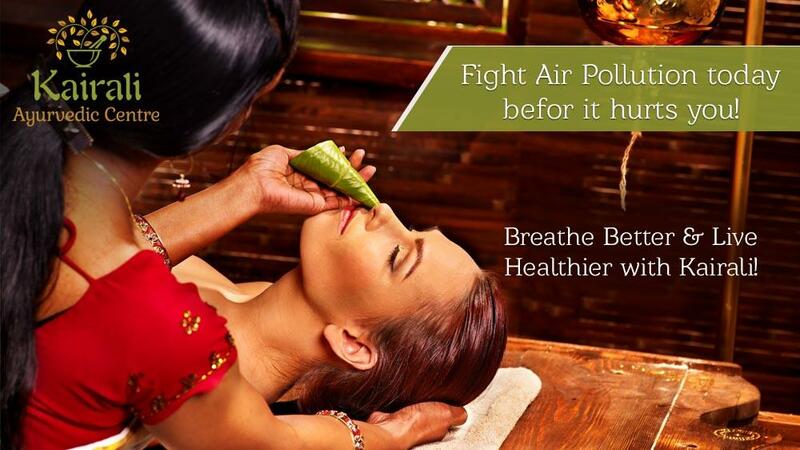 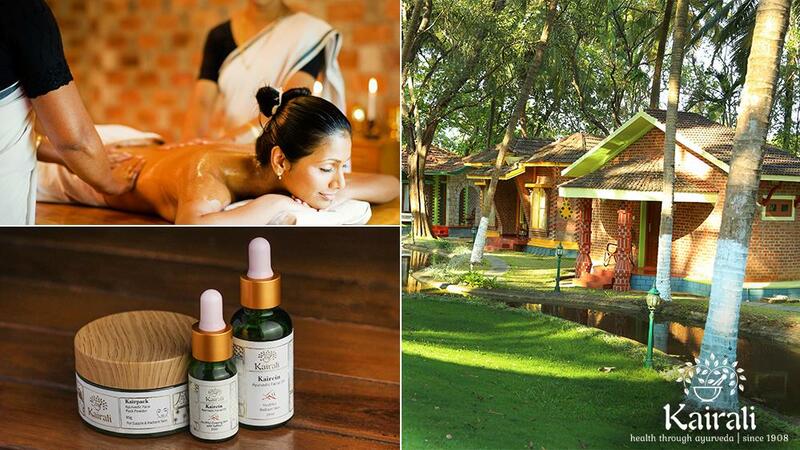 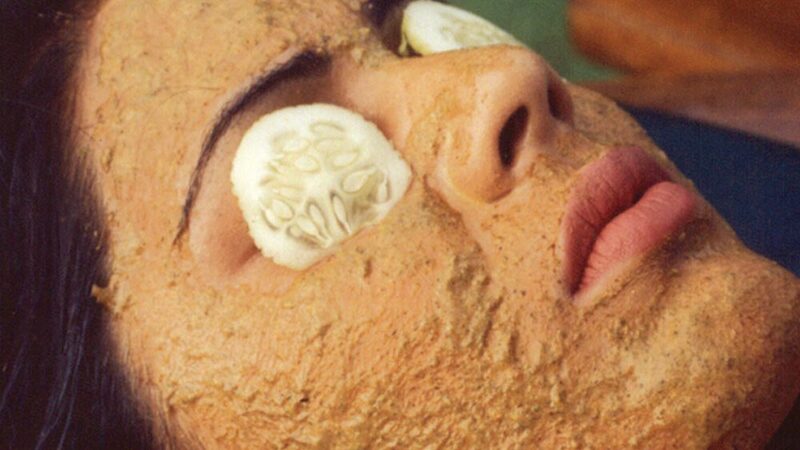 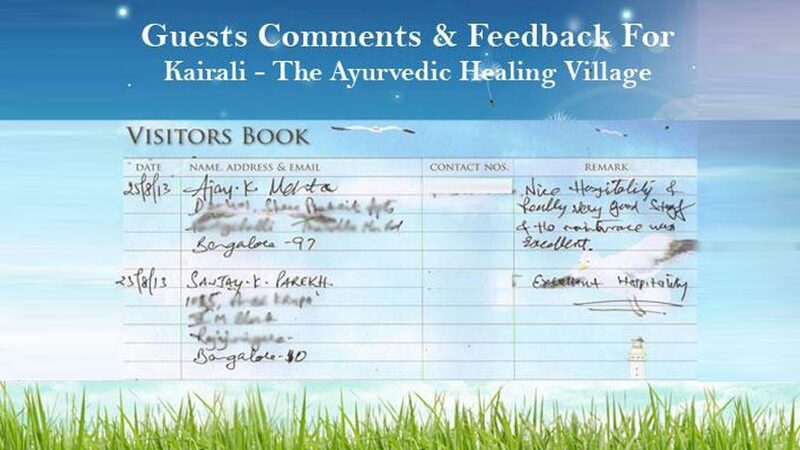 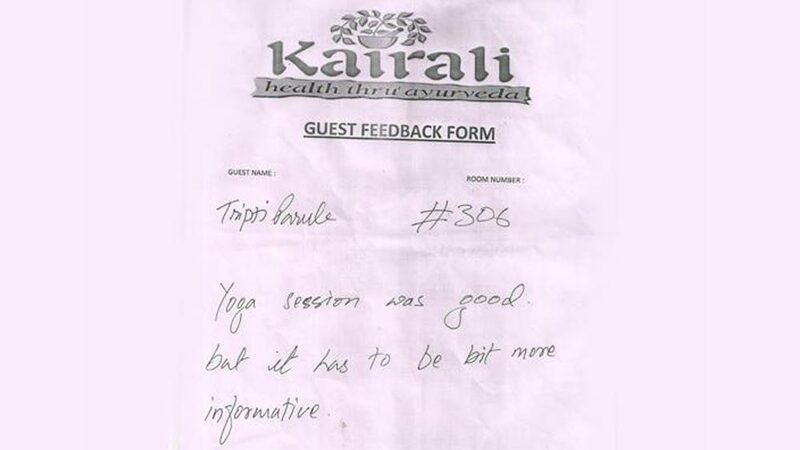 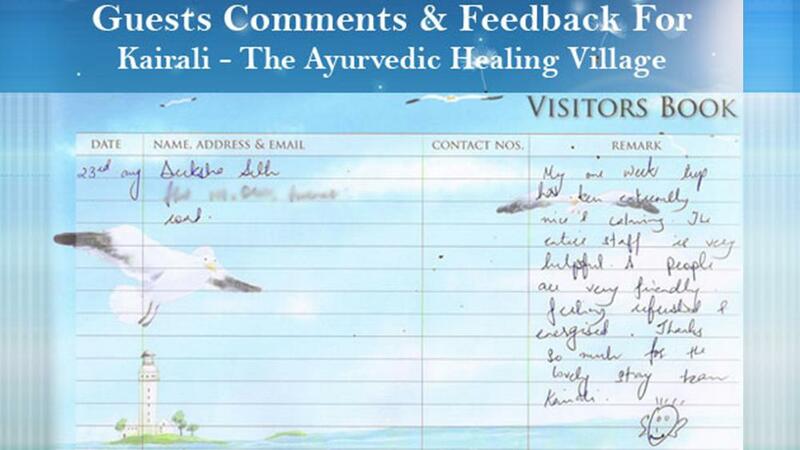 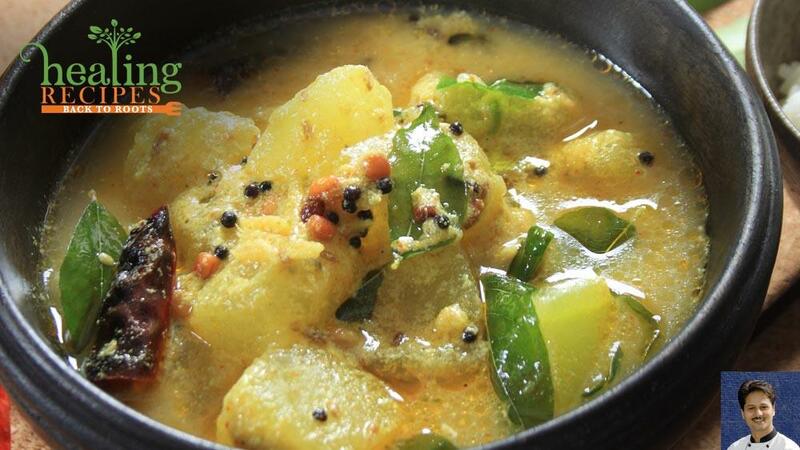 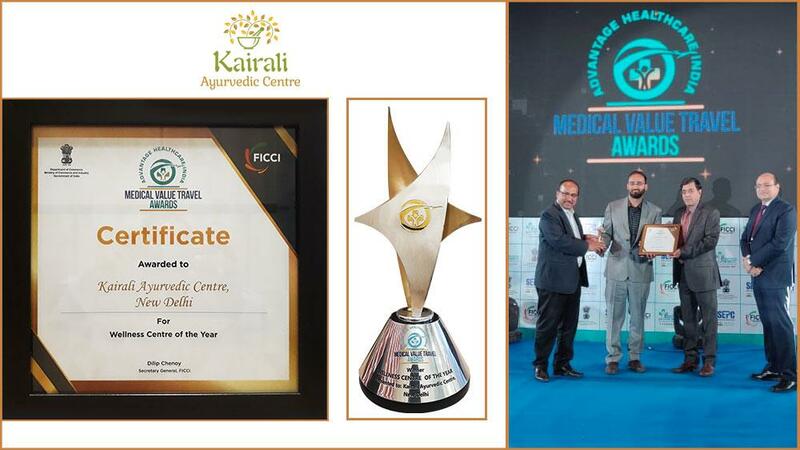 This is the main reason why we have been awarded with The Spa Asia Crystal Award, 2005 for ‘Best Ayurveda Centre’.